Addition of themes to any device immediately gives it a personal touch. When it comes to Windows 8 you can now express your taste through your device with the beautiful and classy themes which are available online. 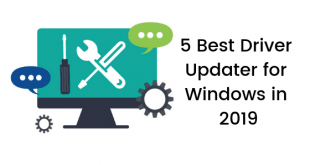 The article brings to you some of the best Windows 8 theme which you can use to make the device more attractive. When it is the season of festivity, changing our personal computer themes with the season adds a touch of merry making to our work place. The Harvest Time theme for Windows 8 perfectly captures the charm of thanksgiving with the help of the beautiful pictures of harvested crops from various parts of the world. Vanilla by link6155 is one of the prettiest Windows 8 themes which beautifully depict the Eiffel Tower of Paris in the backdrop which has been contrasted with azure blue clouds laid with clouds. 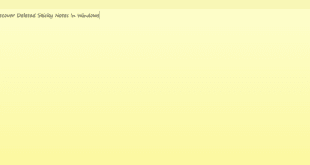 Although not an official Microsoft theme, it is sure to brighten up your computer and it is available for free. 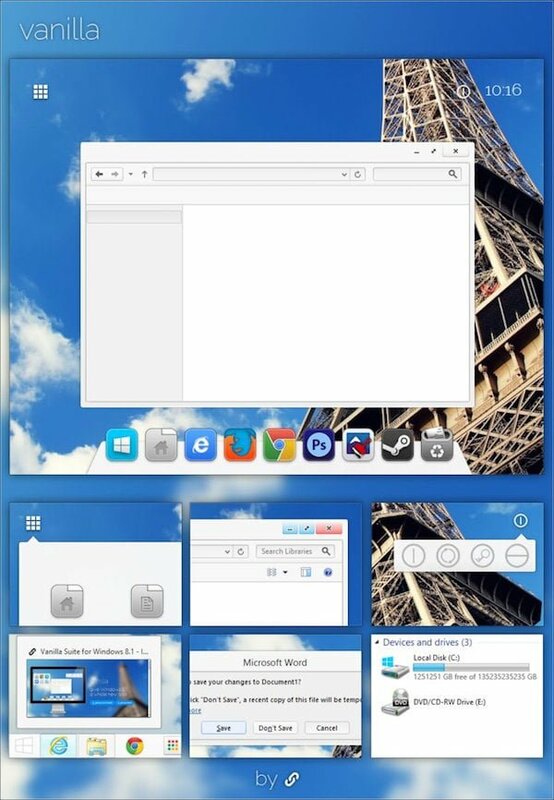 Looking for a Windows 8 theme which is minimal in design yet classy and stylish? 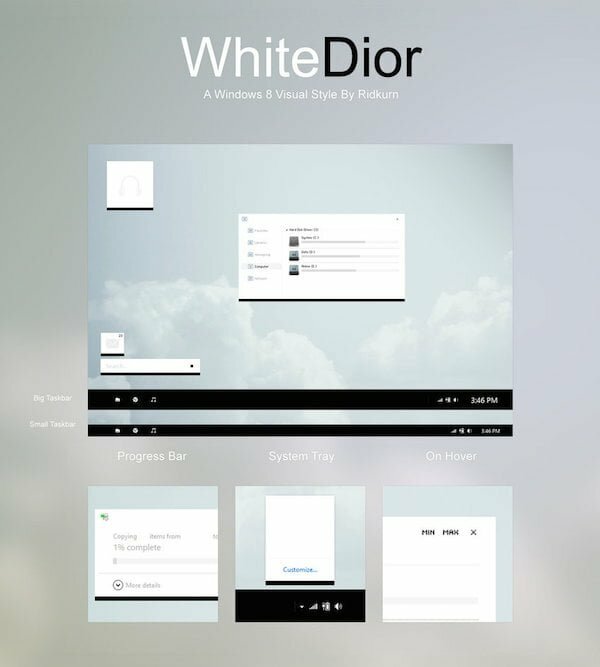 Try WhiteDior. Styled by Ridkurn, WhiteDior is one of those themes which fully utilize the classic monochrome combination of black and white. A superb white background along with a bold black task bar is pretty much enough to zest up your PC. The controls and buttons are prominent and pixel perfect adding luster to the whole theme. 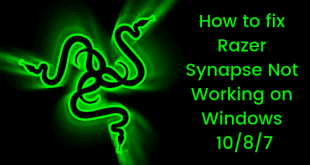 Looking for a Windows 8 theme which will be soft on your eyes and play with colors too? Snowy V 3.0 is sure to be perfect for you. Developed by Carborunda, this Russian theme is available completely free of cost and plays smoothly with all the colors of Windows 8. This is a perfect theme for all those who are in love with nature. Creator neiio has played beautifully with the various shades of green and yellow color in this theme to bring out the warmth of nature. Soothing to the eyes, this theme is available for free and can be installed with ease. This is an official theme of Windows 8 by Microsoft, which perfectly holds up the love which is so prevalent I the animal kingdom. Be it a pet r wilderness, the theme compiles an array of image to show how animals care for each other. This cute theme is bound to be a favorite with all the kids and animal lovers. This theme is for all those people who love the grunge look. 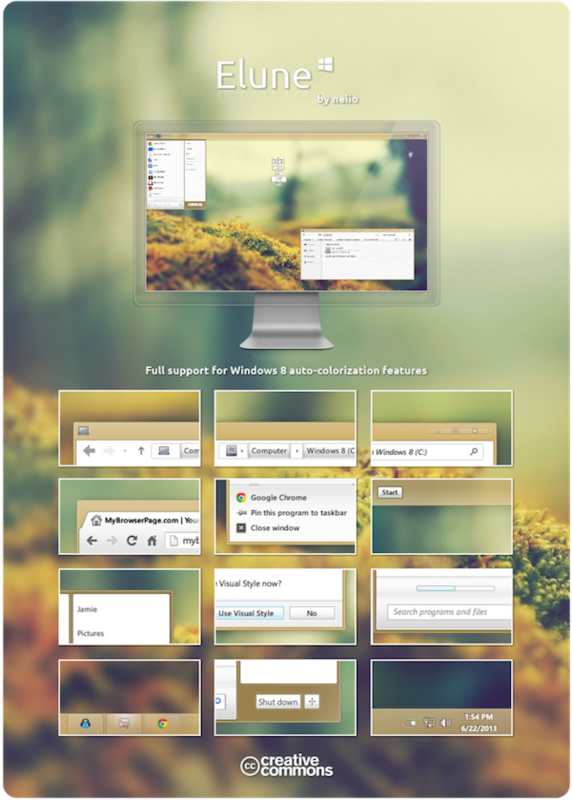 Gray8 Color Pac – Black Windows 8 Theme is a combination of all dark colors like blacks, reds and grays which have been mixed and matched perfectly by gsw953onDA. This is probably one of the best black Windows 8 themes which come with a transparent back drop. 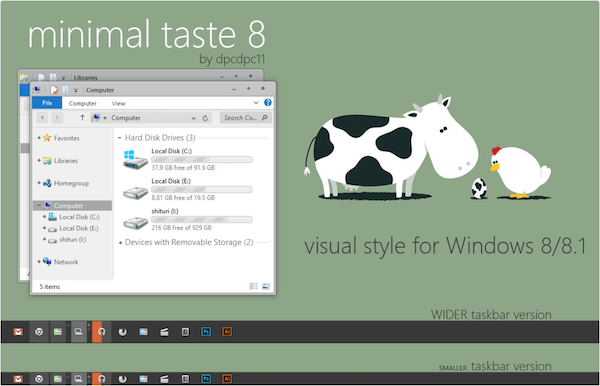 Just as the name suggests, Minimal Taste is one of the most basic and simple Windows 8 themes. But do not be revoked by its simplicity. 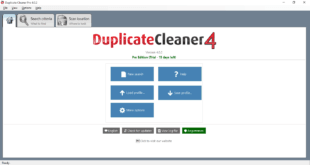 It is one of the flat themes which are now a hype in the internet. Brought to you by dpcdpc11 the theme features cute animated character which is bound to bring joy to the kids. Are you a fan of the animated movies? Then what could be more appropriate for your computer than a Kinect Rush: A Disney•Pixar Adventure theme for Windows 8? Designed by Microsoft itself, the theme collaborates with some of the best scenes and characters of the Disney and Pixar movies so that you can enjoy them on your device. Outer space has always been an object of awe and wonder to us. The millions of stars that beautify the sky at night is always a sight of a lifetime. 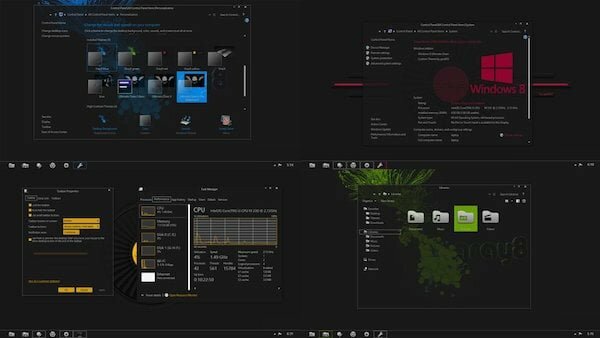 Microsoft has combined these features in its theme NASA Hidden Universe for Windows 8 so that your device is always star struck. Themes are always used to amplify the looks of our device. 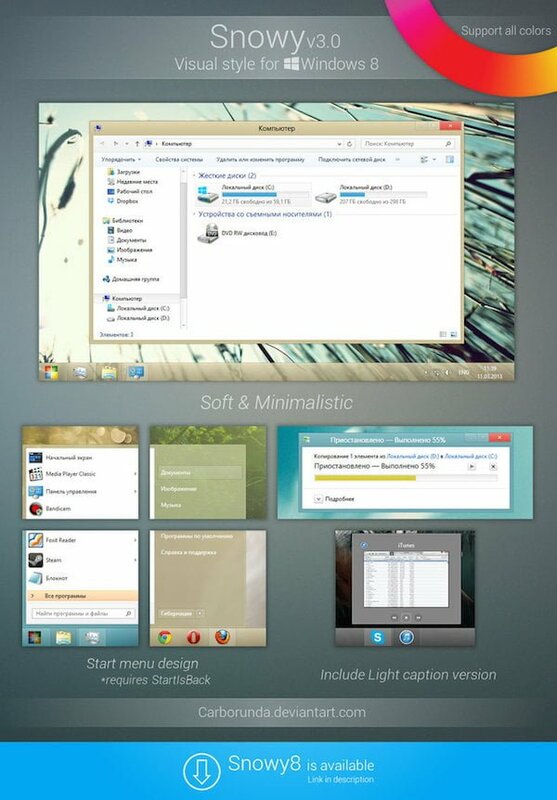 These collection of themes are the best ones which will definitely give your Windows 8 device an extra impact.